Peter has often been called prolific and is said to have the “gift of melody.” His love and enthusiasm for the creative process, self-exploration, the healing arts and the natural world continues to inspire a well-spring of composing and recording. In a thriving career spanning over 30 years and going strong, Peter Kater has recorded over 60 albums resulting in the sales of millions of units, has scored the music for well over 100 television and film productions as well as a dozen dramatic plays (on and off Broadway), and is the proud recipient of the Environment Leadership Award from the United Nations as well as 11 Grammy Award nominations. But most importantly his music has soothed, healed and inspired the lives and hearts of millions of people all around the world. New Earth Records is thrilled to welcome Peter Kater to the family! 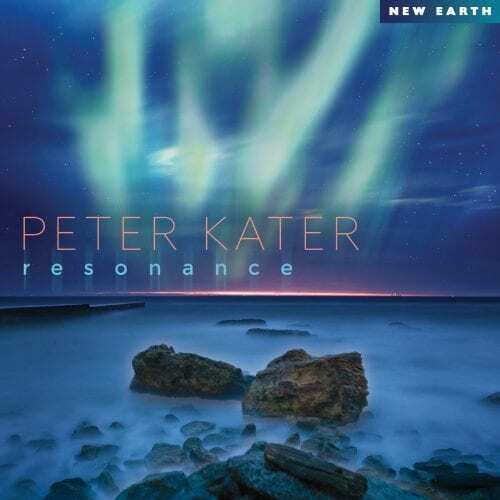 Peter Kater, a leading innovator of contemporary instrumental music for over three decades, has created a new album, Resonance on New Earth Records, that captures the most important aspects of the best new age music — soothing, relaxing, healing, melodic, illuminating and consciousness-expanding. The recording contains eight new contemplative, introspective compositions (several are more than nine-minutes in length), and each features Kater’s trademark piano playing quietly supplemented with synthesizers, gongs, chimes and gentle strings. Peter has often been called prolific and is said to have the “gift of melody.” His love and enthusiasm for the creative process, self-exploration, the healing arts and the natural world continues to inspire a well-spring of composing and recording. In a thriving career spanning over 30 years and going strong, Peter Kater has recorded over 60 albums resulting in the sales of millions of units, has scored the music for well over 100 television and film productions as well as a dozen dramatic plays (on and off Broadway), and is the proud recipient of the Environment Leadership Award from the United Nations as well as 11 Grammy Award nominations. But most importantly his music has soothed, healed and inspired the lives and hearts of millions of people all around the world. Kater was born of German parents in the Bavarian City of Munich. At the age of seven, not long after moving to New Jersey, his mother insisted that he take classical piano lessons. At the age of 18 Peter left New Jersey with his backpack and his music books and hitch-hiked all around the continental U.S. for over a year. He slept in parks and on beaches and roadsides across the country while stopping to play piano at restaurants and lounges for tips and meals. After logging in over 30,000 miles on the road, Peter landed in Boulder, Colorado, finding comfort and inspiration in the Rocky Mountains which reminded him of his childhood upbringing in the Bavarian Alps. Shortly thereafter he started listening to the music of solo pianist Keith Jarrett, the avant-garde jazz group Oregon, and the Paul Winter Consort. This opened a whole new musical world and he began improvising three-to-four-hours a night at clubs and lounges throughout the Boulder/Denver area sometimes five-to-six-nights a week. After several years he tired of playing clubs and lounges and quit all his engagements and began renting out small churches and self-promoting small concerts throughout Colorado. In 1983 Peter released his first album of solo piano compositions and improvisations entitled Spirit. His music was very well received and started charting in the Top 10 of National Contemporary Jazz Airplay charts and within a short couple of years Peter went from playing small churches to performing at 3,000-seat concert halls and at national jazz festivals at the age of 27. In 1985 actor Robert Redford asked Peter to play at the then-brand-new Sundance Institute & Film Festival in Utah. Peter became the featured performer at many of Redford’s “green” political fundraisers and events attended by many Hollywood A-list actors, directors and celebrities such as Alan Alda, Sidney Pollock, James Brooks, Dave Grusin, Laura Dern, Mathew Broderick and Ted Turner to name a very few. In his concerts around Colorado, Peter started to share the stage with some of his favorite artists from his teen years such as John Denver and Dan Fogelberg. Denver asked Kater to coordinate the music for the ground-breaking Choices for the Future Symposiums, and also invited him to perform at concerts in Japan and at World Forum events performing for dignitaries and celebrities such as Mikael Gorbachov and Shirley MacLaine. These collaborations with Denver went on for almost 10 years until John’s untimely death in 1997. Peter’s music also caught the attention of New York City’s legendary director and Circle Rep Theater co-founder Marshall Mason and Pulitzer Prize winning playwright Lanford Wilson. Peter’s music became the score to their Tony-Award winning Broadway production of “Burn This” starring John Malkovich and Joan Allen which ran for over a year. Peter went on to score the music for 11 other critically-acclaimed Broadway and off-Broadway plays. In 1989 Peter heard Earth Spirit by Native American flutist R. Carlos Nakai and was completely taken by the beauty and earthiness of the native flute. Peter tracked down Nakai and asked him to collaborate with him on a recording Natives. Peter felt he was embarking on a little “personal” indulgence, temporarily diverging from his thriving mainstream contemporary jazz career. But to his surprise — while his recordings like Coming Home, Two Hearts, Gateway and Rooftops were charting in the Top 10 of National Jazz charts — the new recordings with Nakai quickly became immensely popular in the alternative market selling hundreds-of-thousands of units each and generated a solid and much more personal fan base. Because of the deep satisfaction Peter felt in co-creating this music with Nakai, Kater shifted his focus to music of a more intimate “healing” nature. Peter then recognized a need for music in support of the healing arts that could actually aid in deep personal healing and transformation. He recorded albums like Compassion and Essence that provided not only a loving, supportive, musical landscape but also an invitation to dive deeply and safely into one’s essential emotional and spiritual nature. 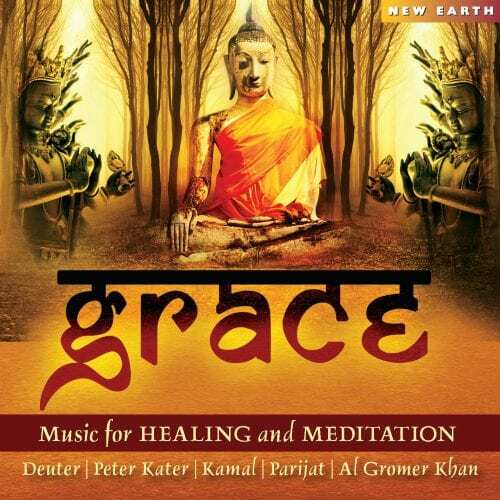 Many more CDs in support of the healing arts followed as did more recordings with Nakai, seven of which charted in the Top 20 of Billboard’s New Age Chart. Peter’s love and appreciation for the earth and indigenous cultures inspired him to invite more indigenous musicians to record on various projects with him including Joanne Shenandoah, Bill Miller, Rita Coolidge, Robert Mirabal, Joseph Firecrow, Mary Youngblood, Douglas Blue Feather, Kevin Locke, Jorge Alfano and Ara Tokatlian. Peter also composed two songs for the Sacred Spirit album. Peter’s music has been used for the 2000 and 2004 World Olympics, the Kentucky Derby, the Wild World of Sports and countless television shows like Good Morning America, Entertainment Tonight, LifeStyles of the Rich & Famous and Bay Watch to name just few. He’s scored the music for acclaimed television programs like the three-hour “Heart of the World” airing on PBS in 2016, plus “How The West Was Lost,” “Wild America,” “Civil War: The Untold Story,” “Eco-Challenge“ and “Joseph Campbell’s MYTHOS series” as well as films including “SIRIUS,” “The Legend of Secret Pass” and “10 Questions For The Dalai Lama.” Kater also has worked closely with environmental and humanitarian organizations such as Greenpeace, the National Wildlife Federation, the Nature Conservancy and ChildReach. 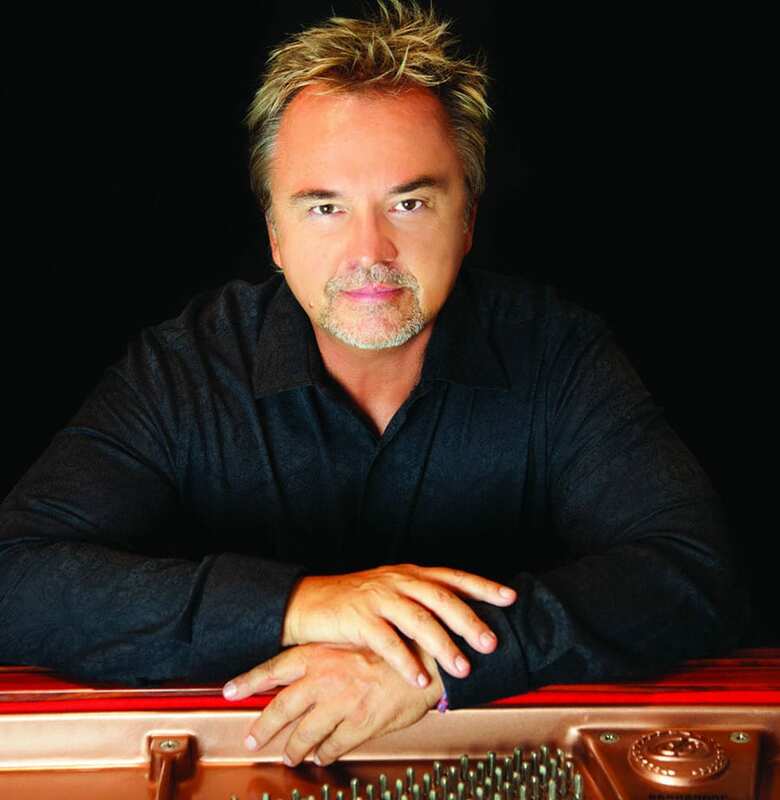 Possibly one of Peter’s strongest attributes is his love for collaboration with other artists such as Kenny Loggins, flutist Nawang Khechog, Sting-guitarist Dominic Miller, Sacred Chantress Snatam Kaur, flutist Michael Brandt DeMaria, and virtuoso cellist Tina Guo, which resulted in a #4 Billboard New Age Chart debut of their album Inner Passion. Kater also enjoyed performing and recording with many other talented musicians such as reedman Paul McCandless, cellist David Darling, bassist Tony Levin, and cellist Jaques Morelenbaum. 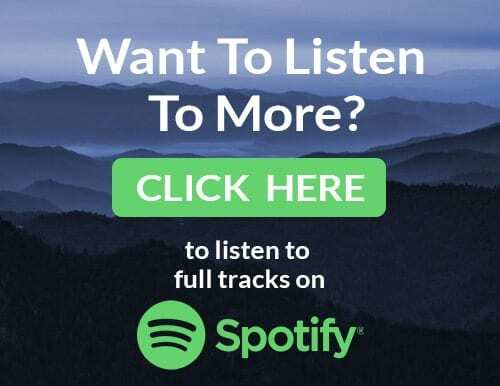 Kater’s Resonance recording can be found as a CD in music stores and new age lifestyle shops across the United States as well as online, while digital downloads of his music are available at all the major internet stores such as iTunes and Amazon.